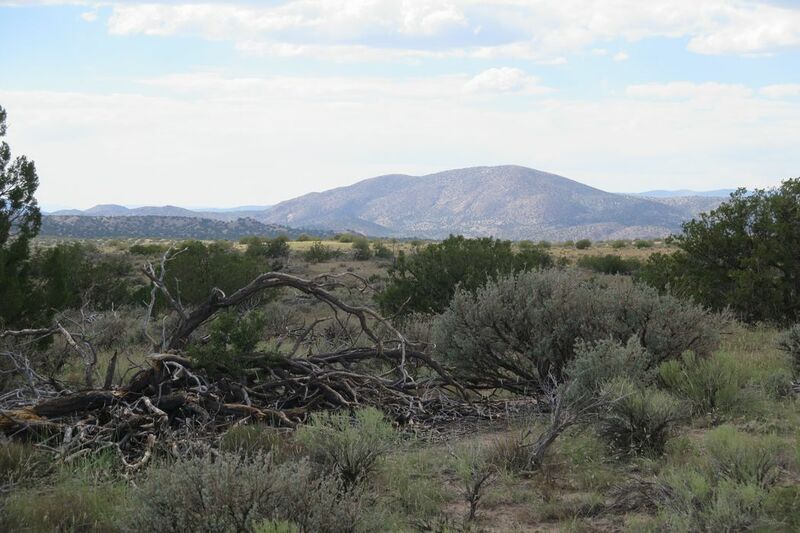 Highway 285, Tract 1, Ojo Caliente, NM 87549 | Sotheby's International Realty, Inc.
With an extraordinary feeling of privacy and only a handful of neighboring properties in sight, this striking 10-acre tract of land is only 6 miles from the Ojo Caliente Hot Springs and offers sweeping views in all directions. 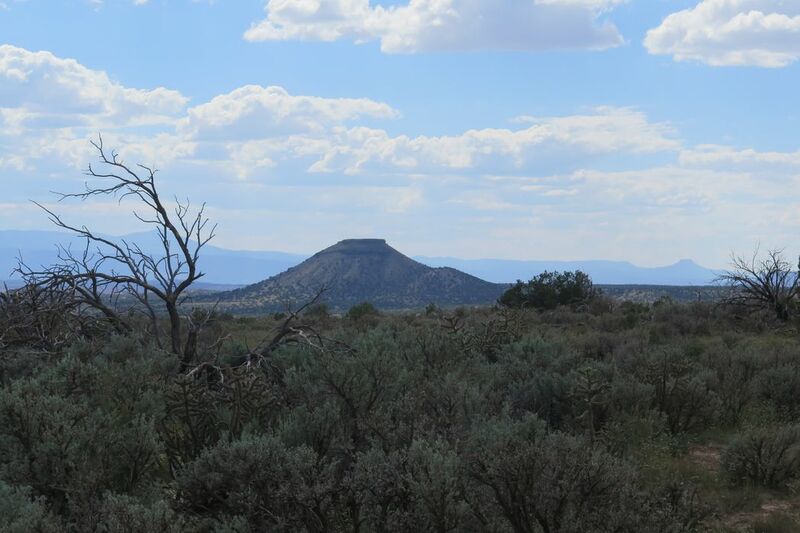 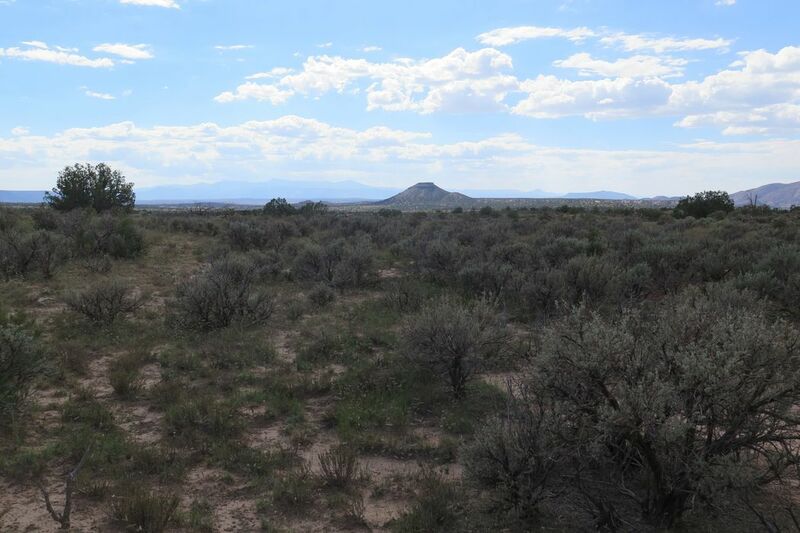 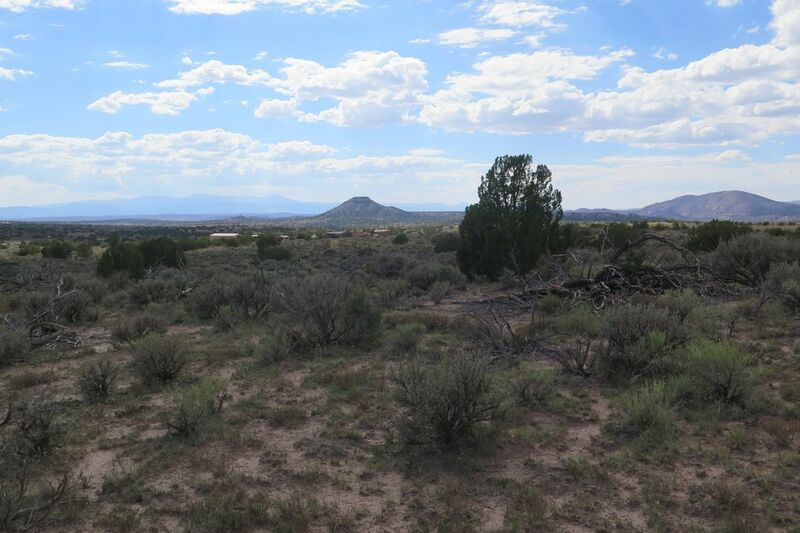 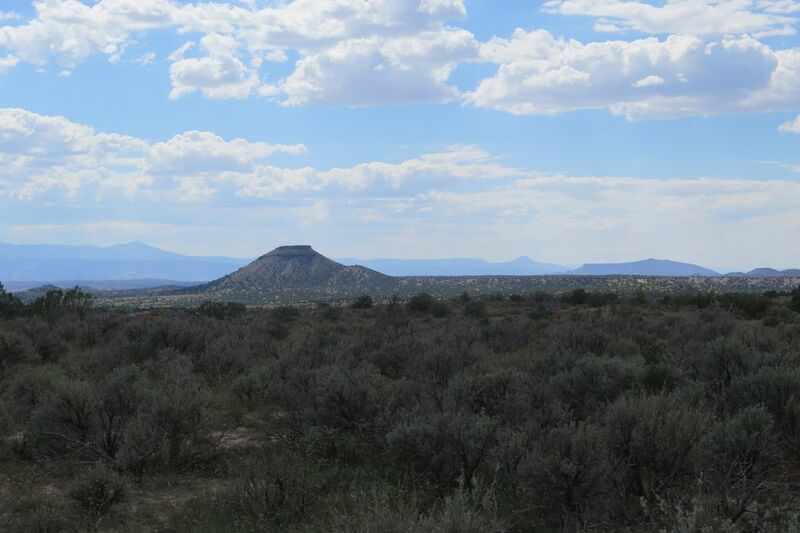 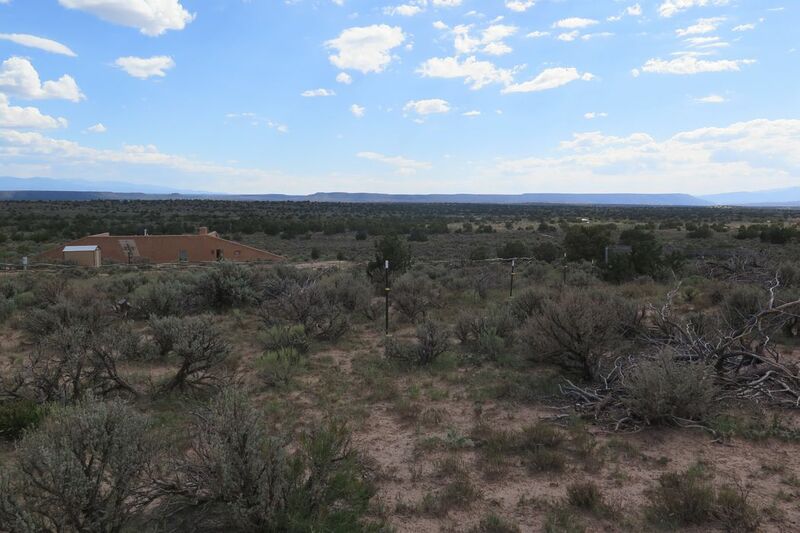 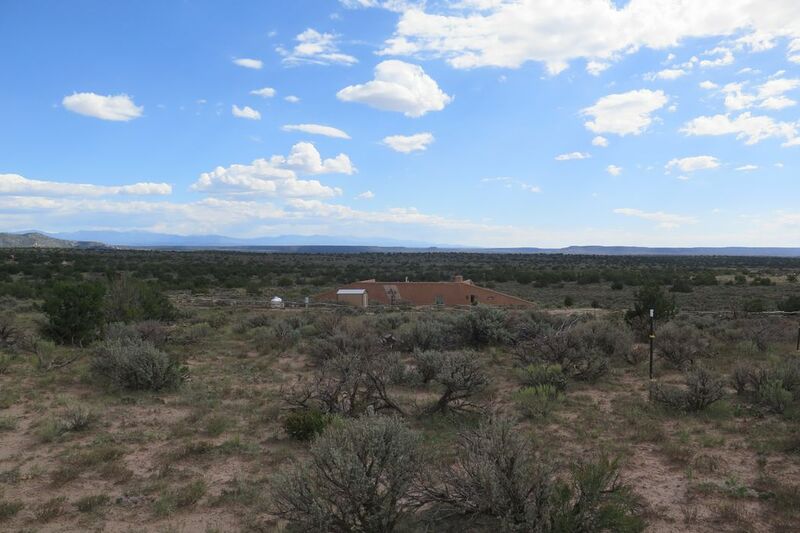 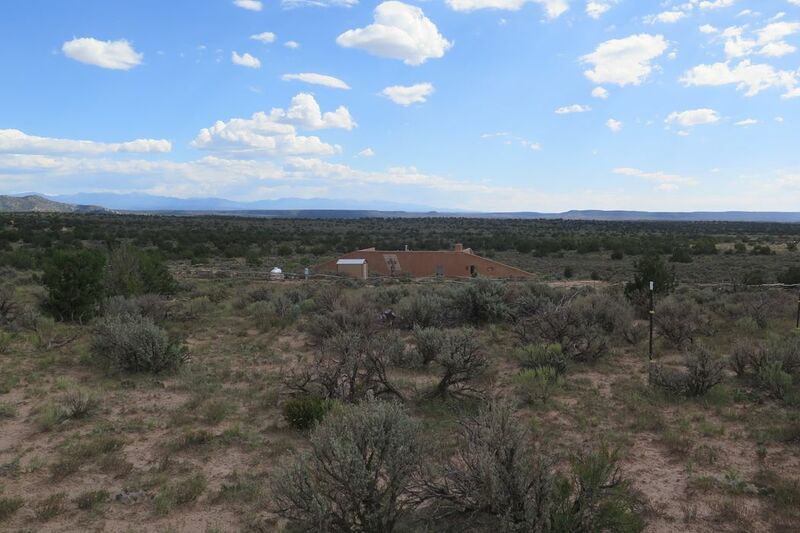 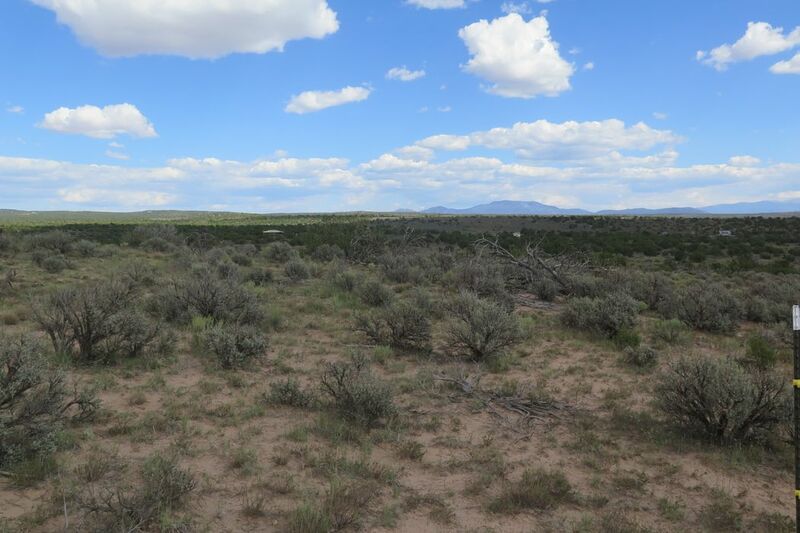 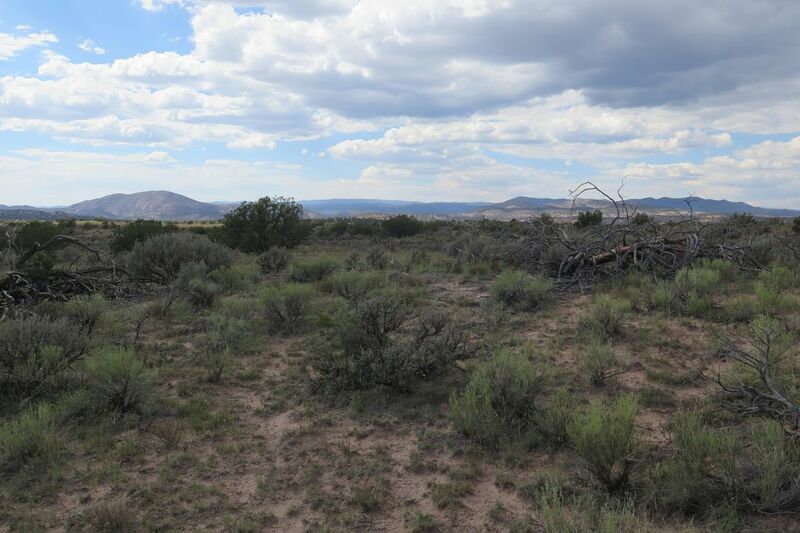 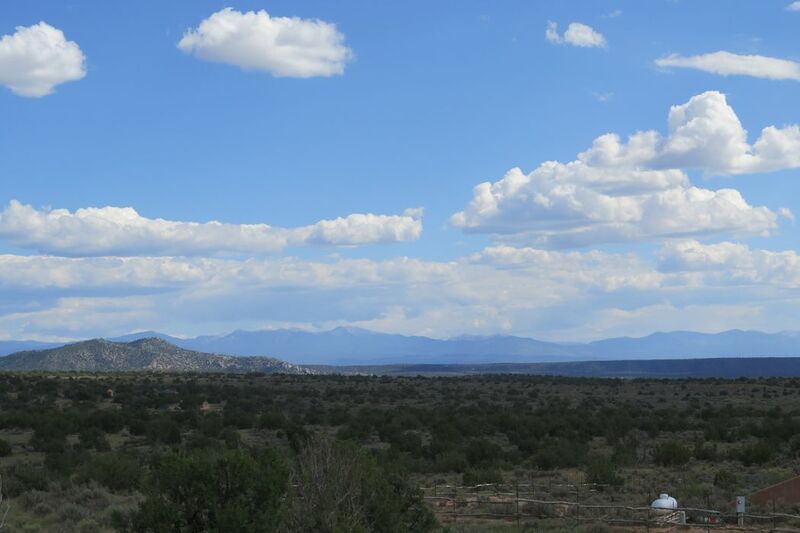 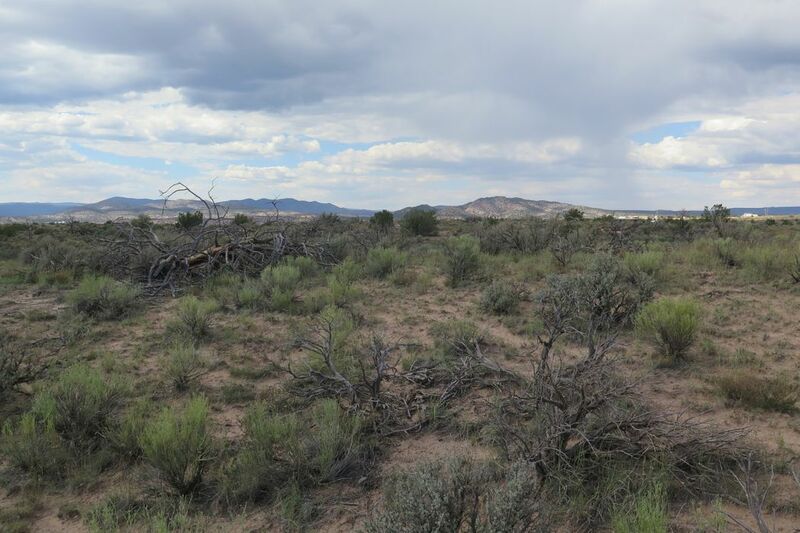 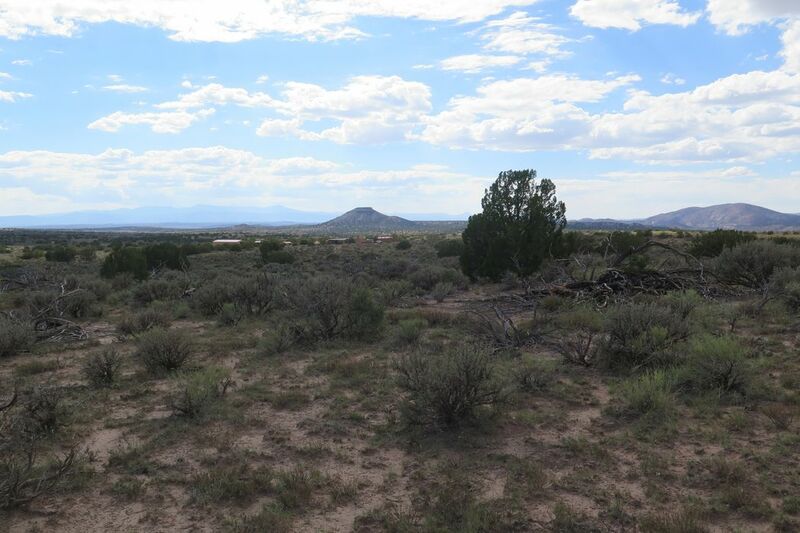 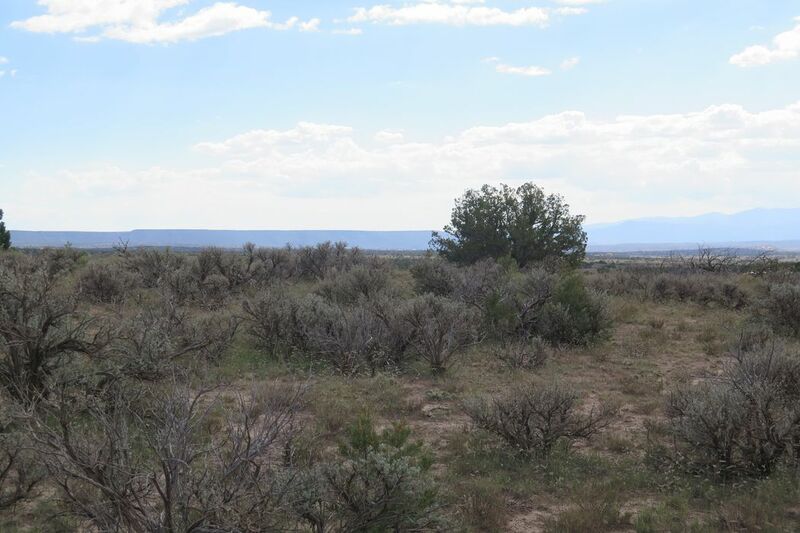 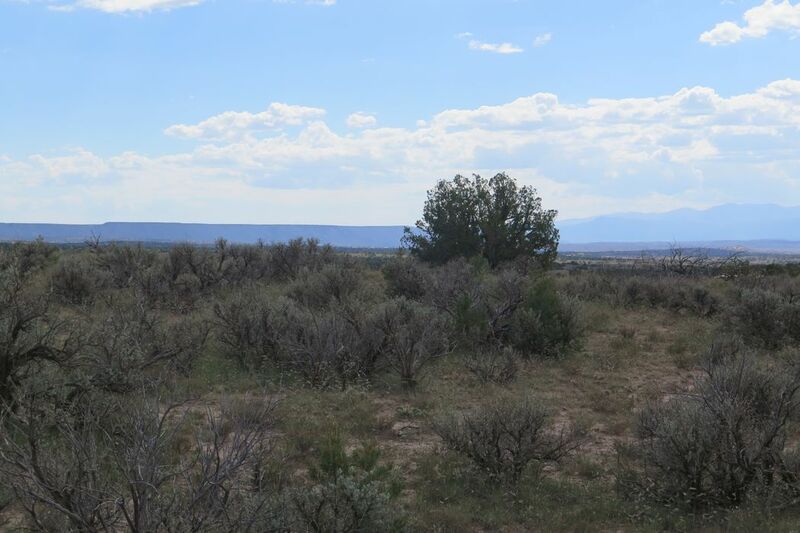 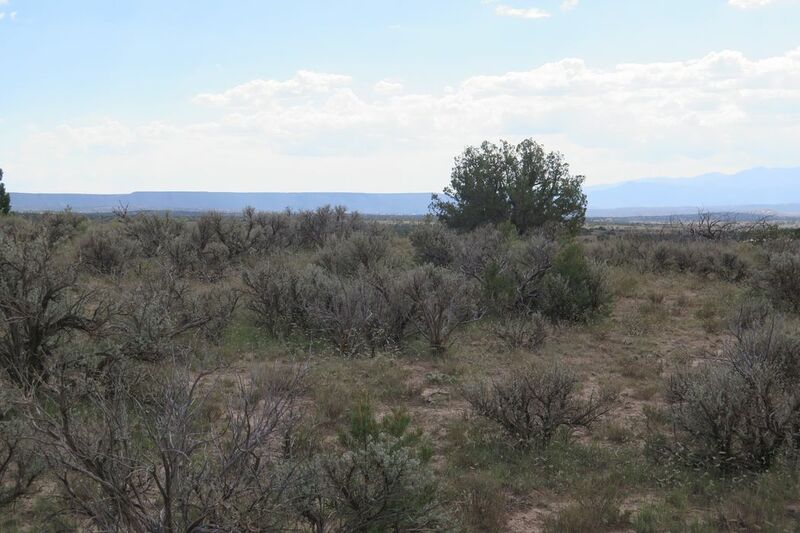 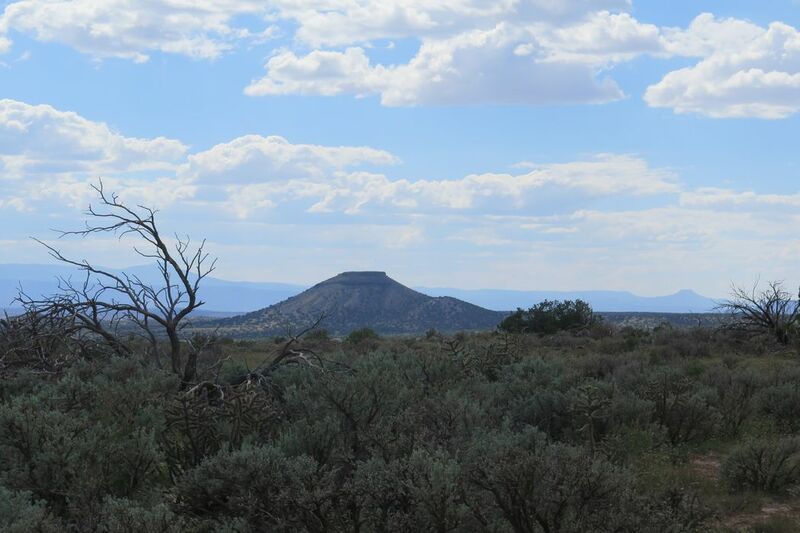 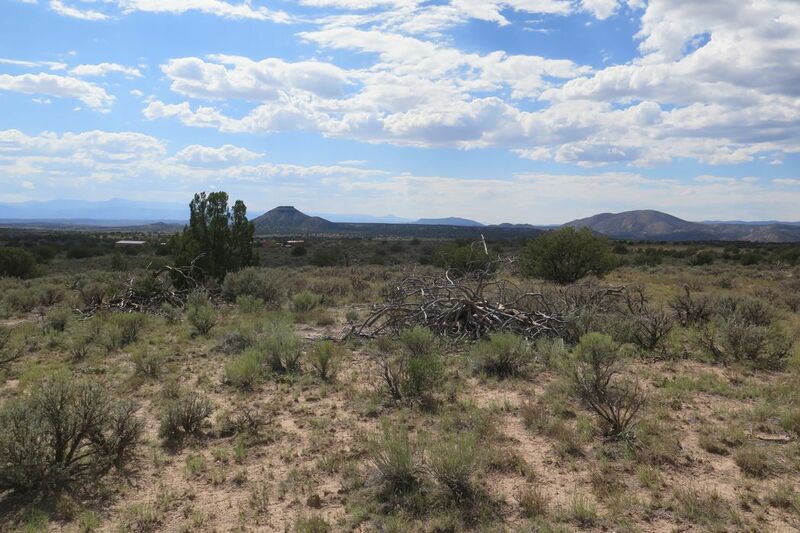 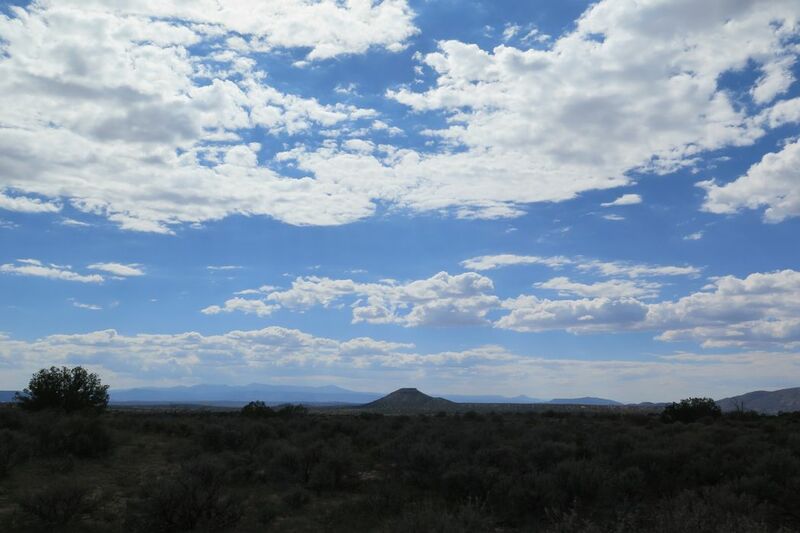 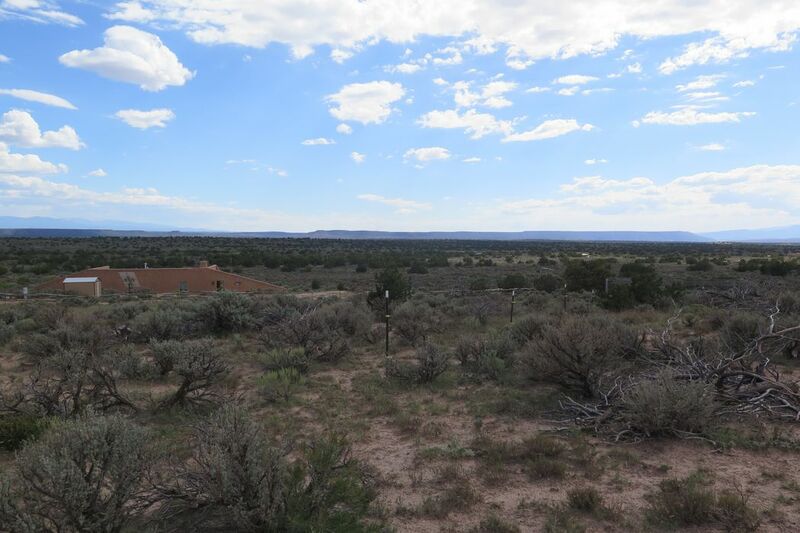 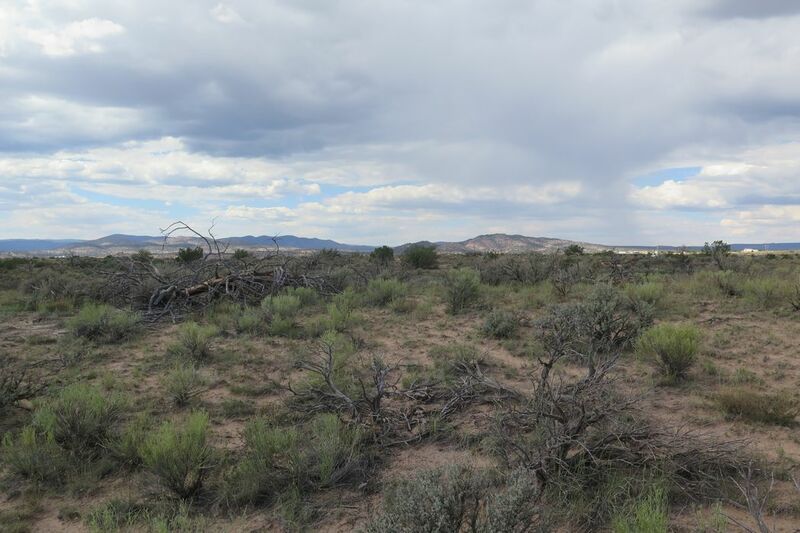 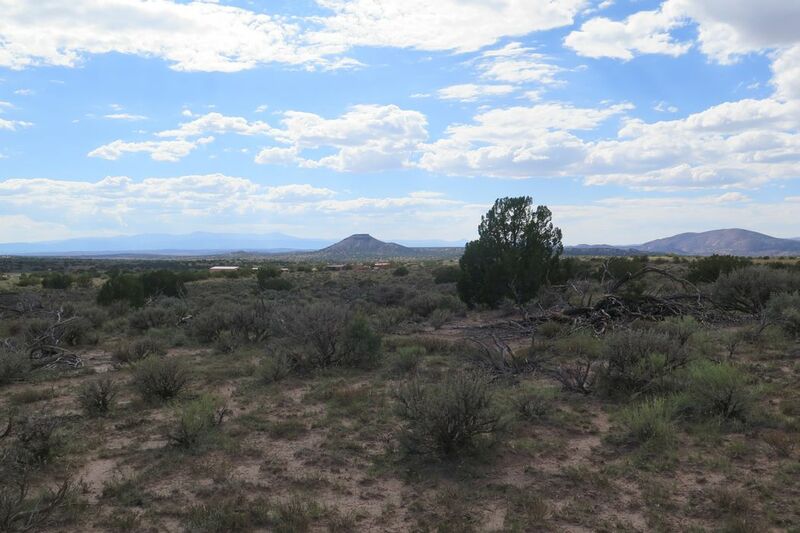 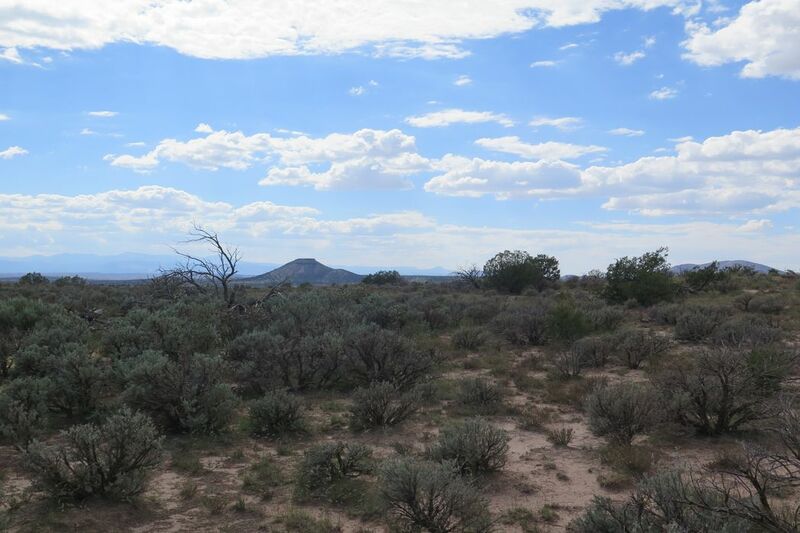 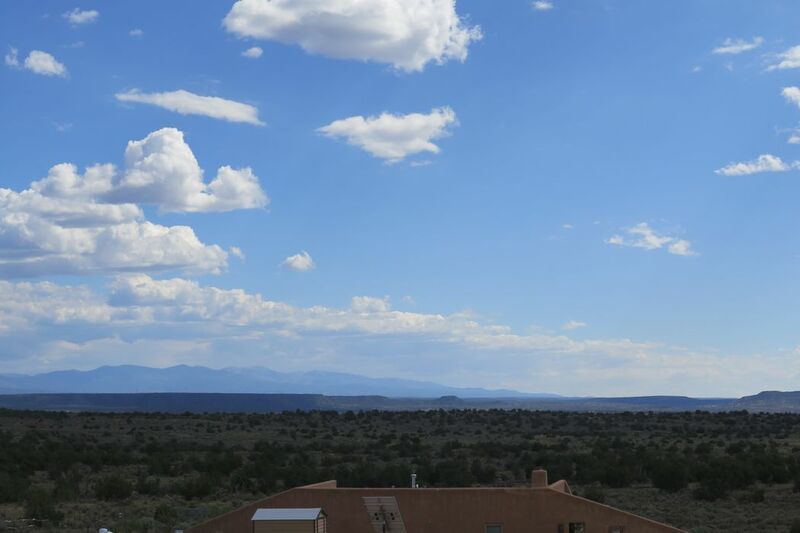 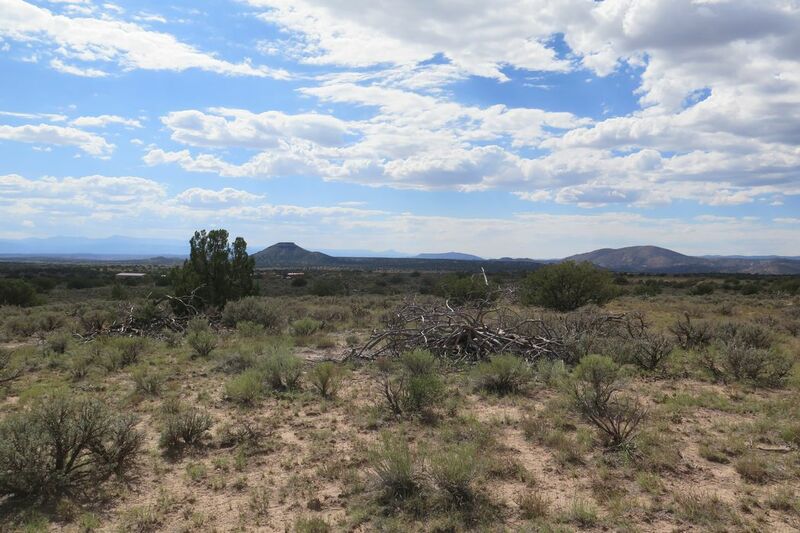 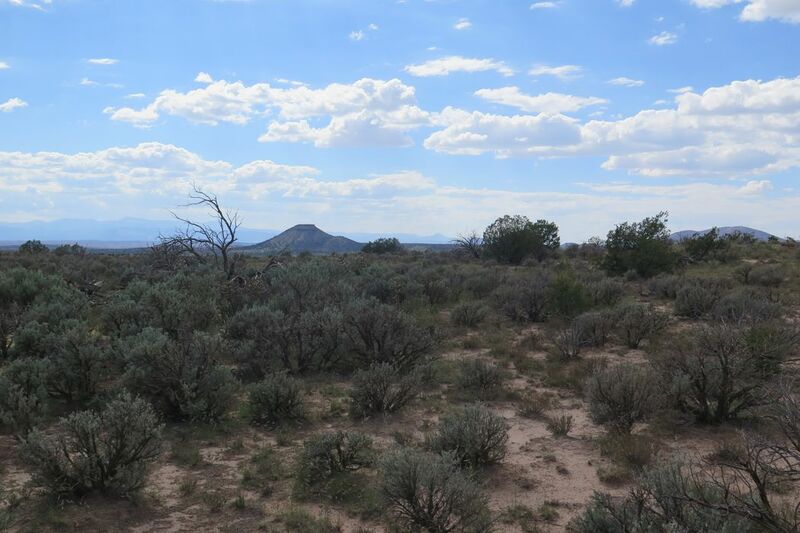 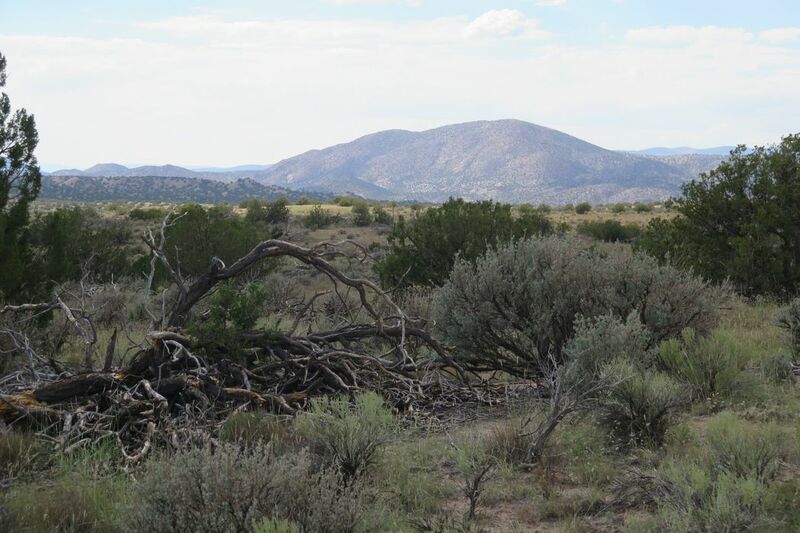 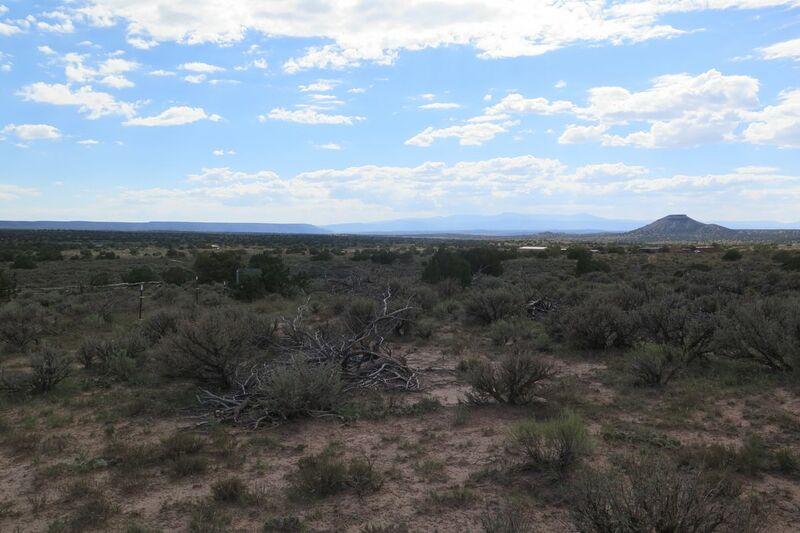 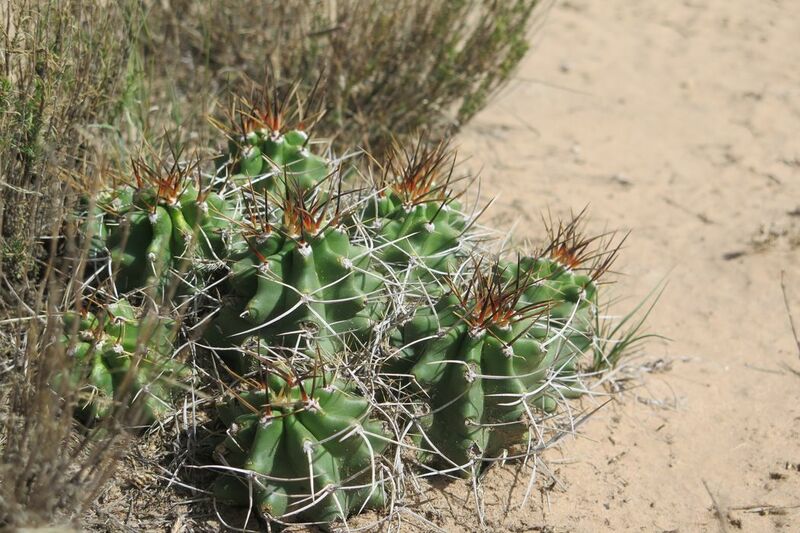 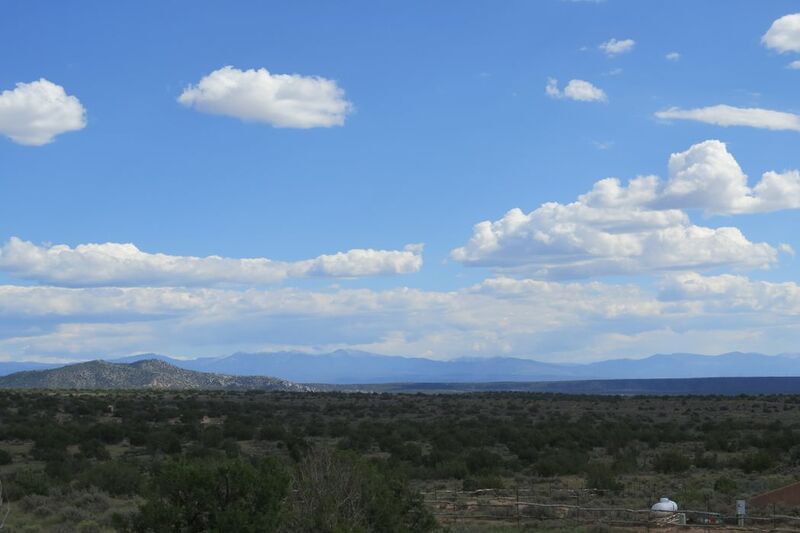 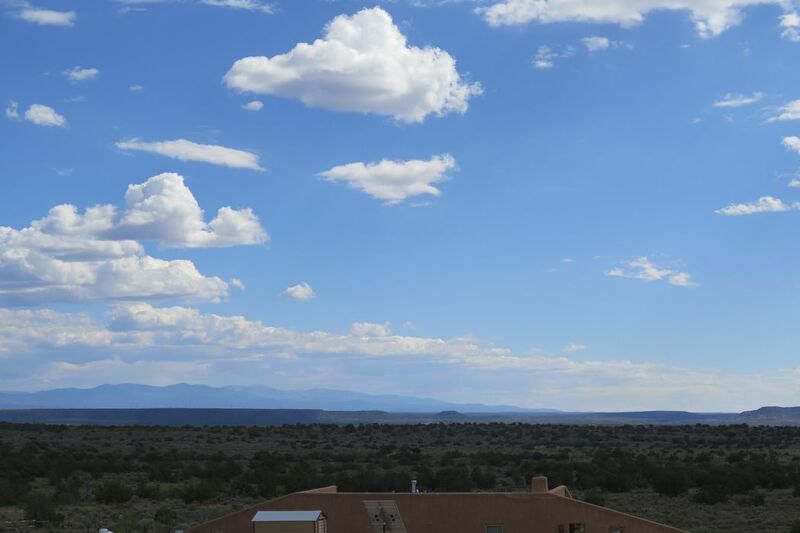 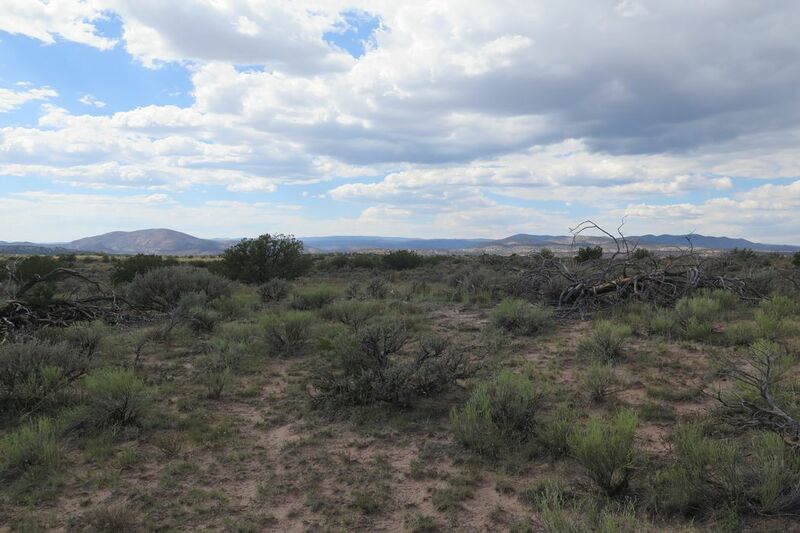 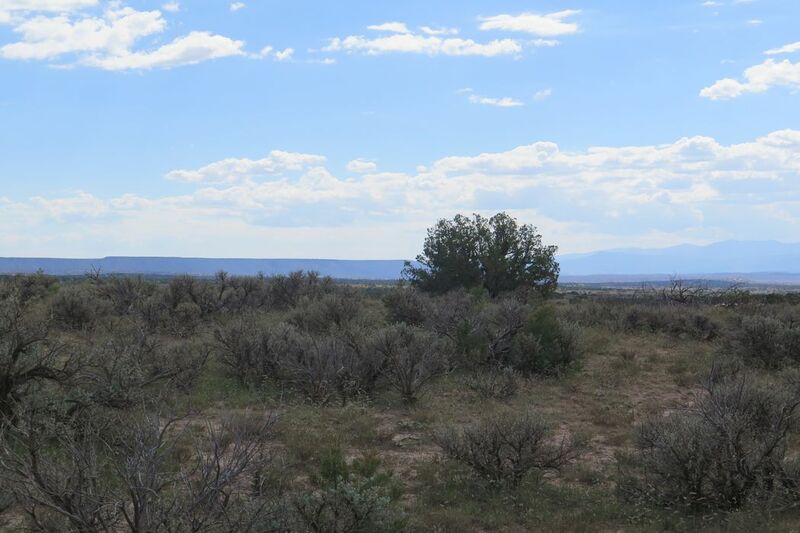 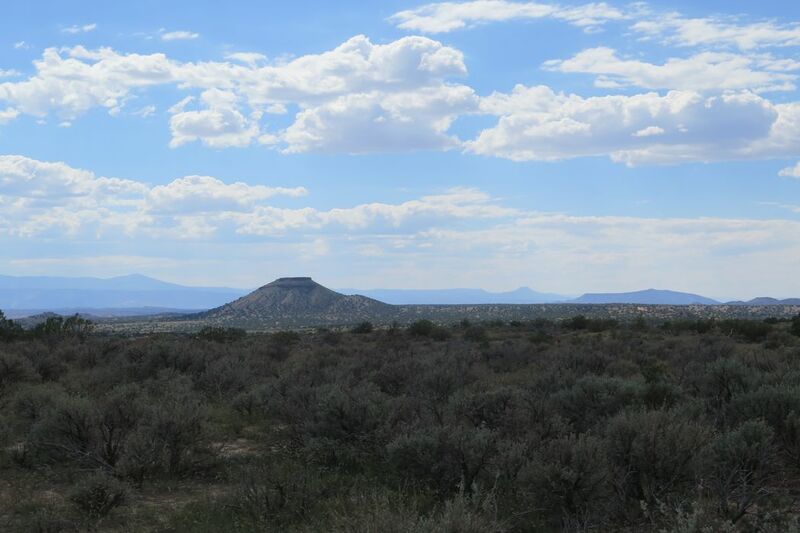 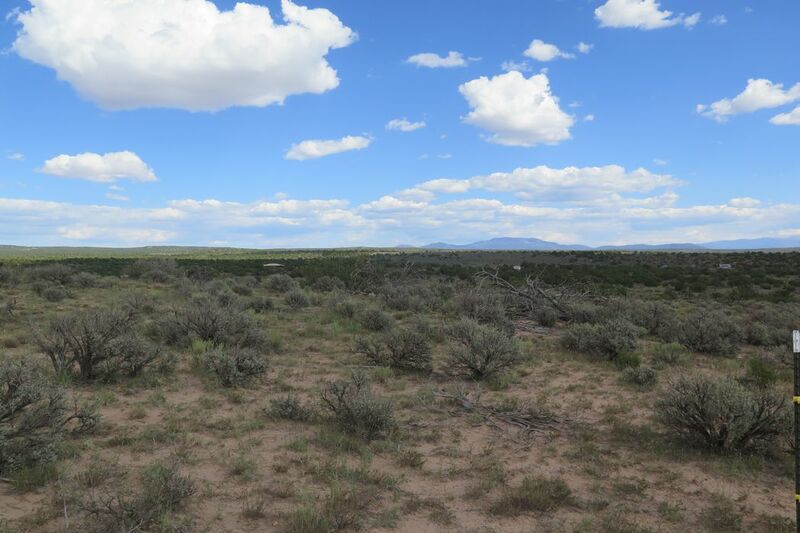 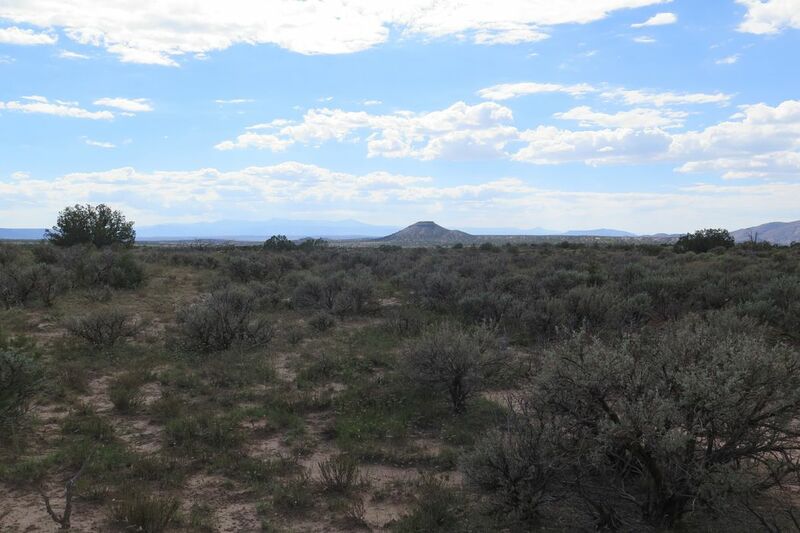 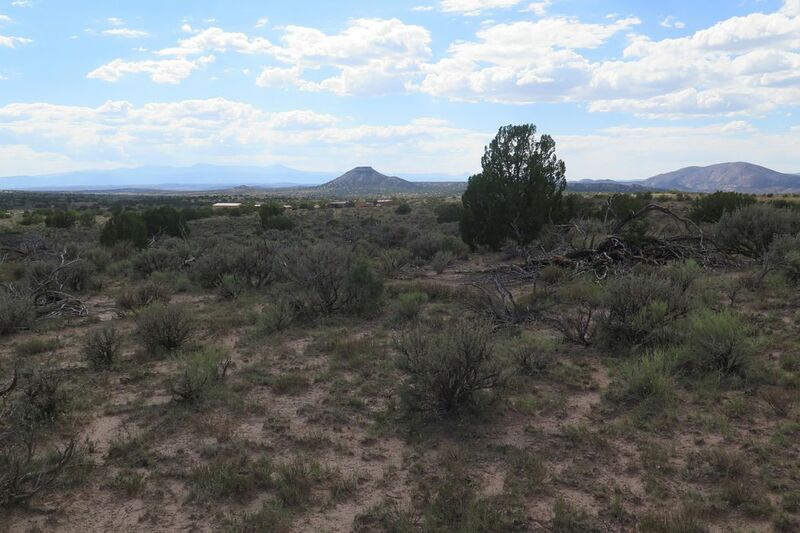 A fantastic potential building site sits atop a mostly level ridge that would capitalize on the dramatic scenery and vistas that extend in all directions. 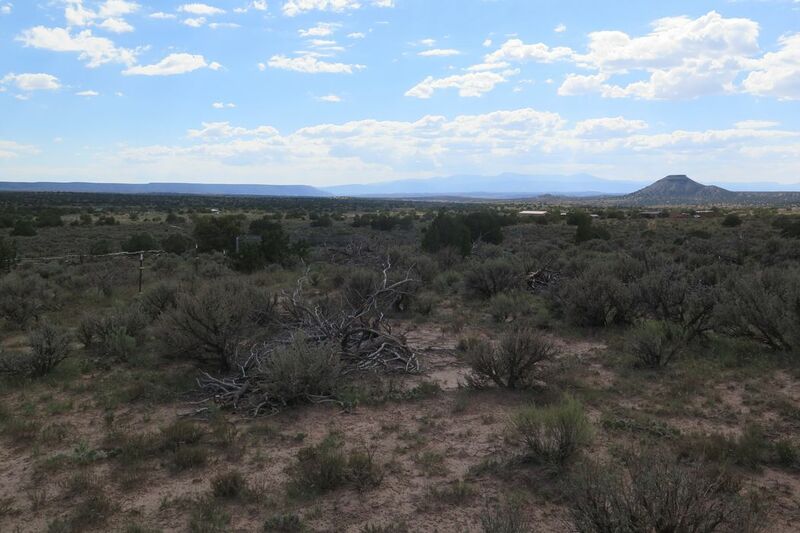 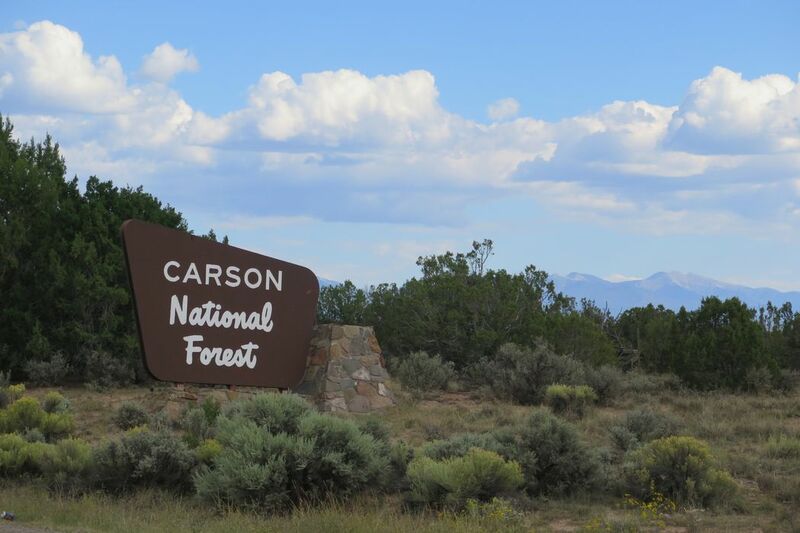 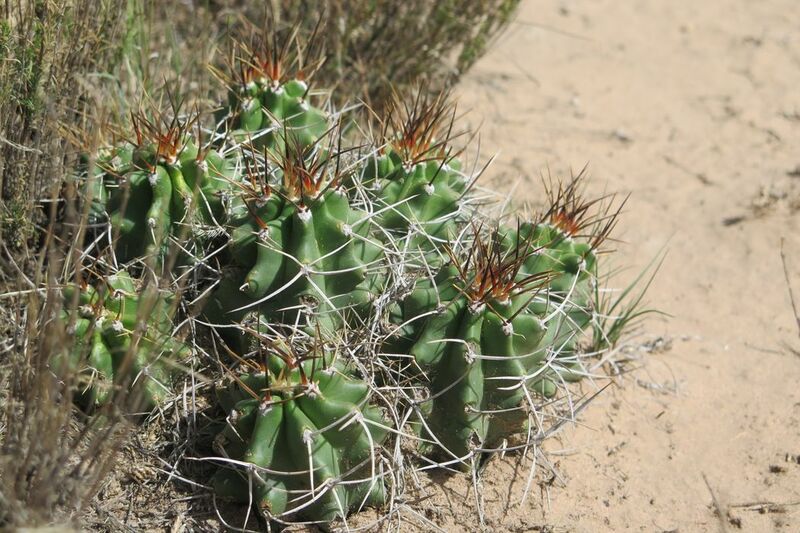 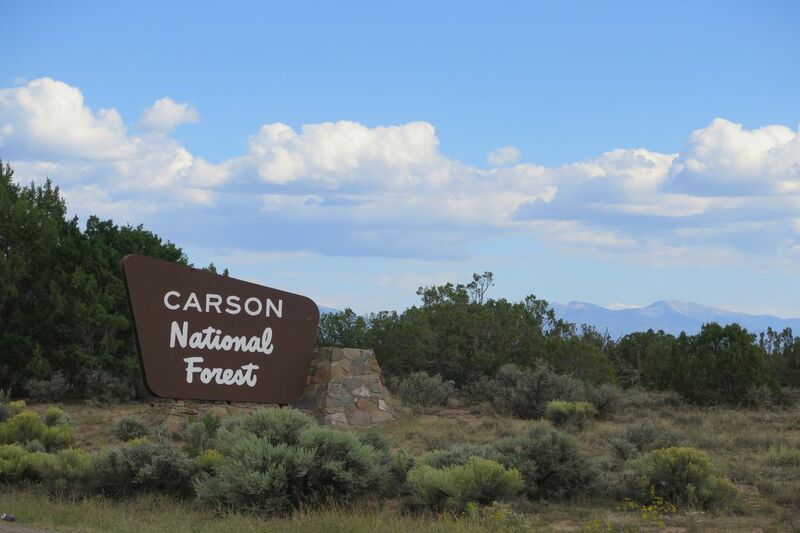 Standing among the juniper trees, sagebrush and cactus of this elevated lot, you have a sweeping view of the Sangre de Cristo Mountains and the distinct Truchas Peaks to the southeast; directly to the south you can easily see Black Mesa; to the southwest you can see the Valles Caldera National Preserve and the rest of the Jemez Mountain Range. 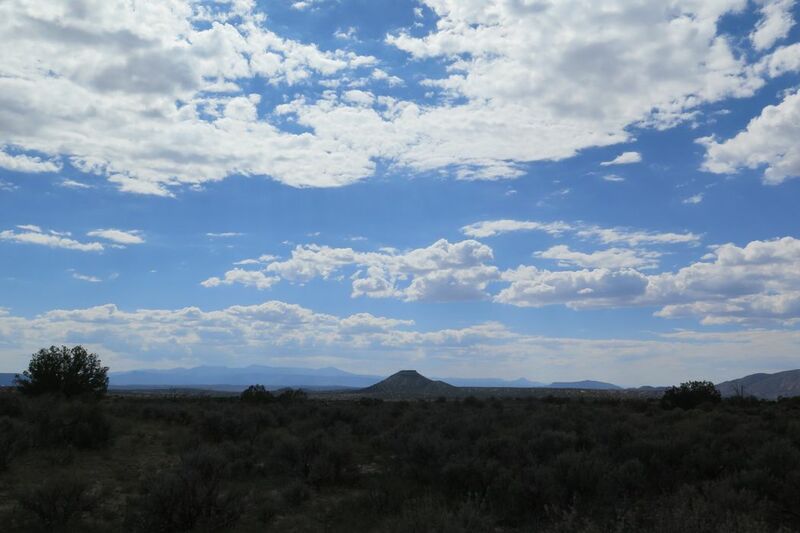 Looking almost directly west and outlined by the sky you encounter Vibora Mesa in the foreground and Cerro Pedernal in the background with Cerro Colorado a bit further to the northwest.